Twists are so convenient. 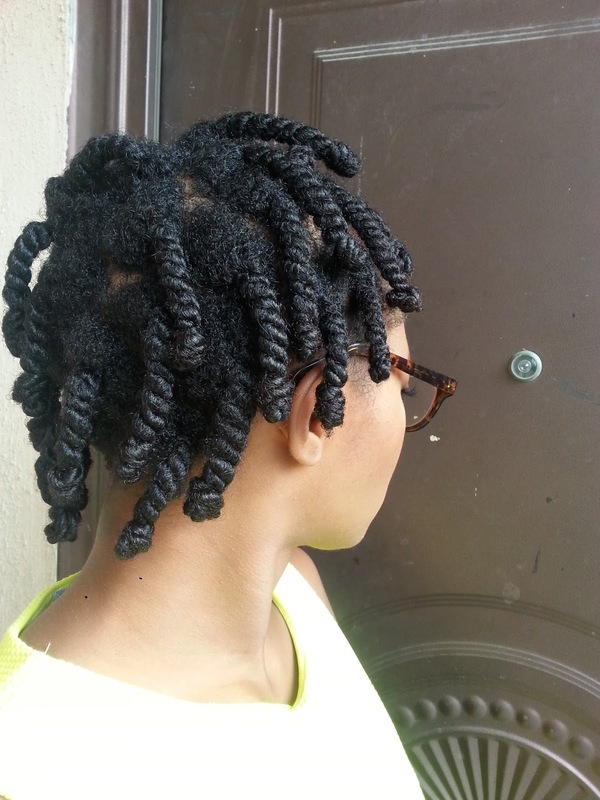 They keep my sectioned hair out of the way for wash days and when I take care and make them neat, I can get two styles- the twists as a style in its own right, and a bomb twistout. 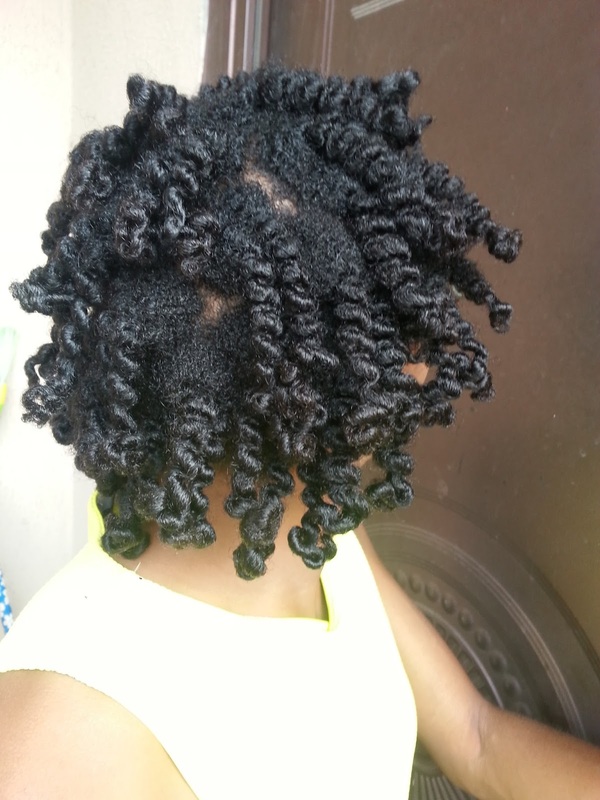 I have a set of failsafe rules for a defined twistout. However, I like to switch things up to keep things interesting and find different ways to do my hair. So, I’m sharing two different wash days with different products, slightly different methods and different results. Detangled with a light spritz of water followed by some olive oil. 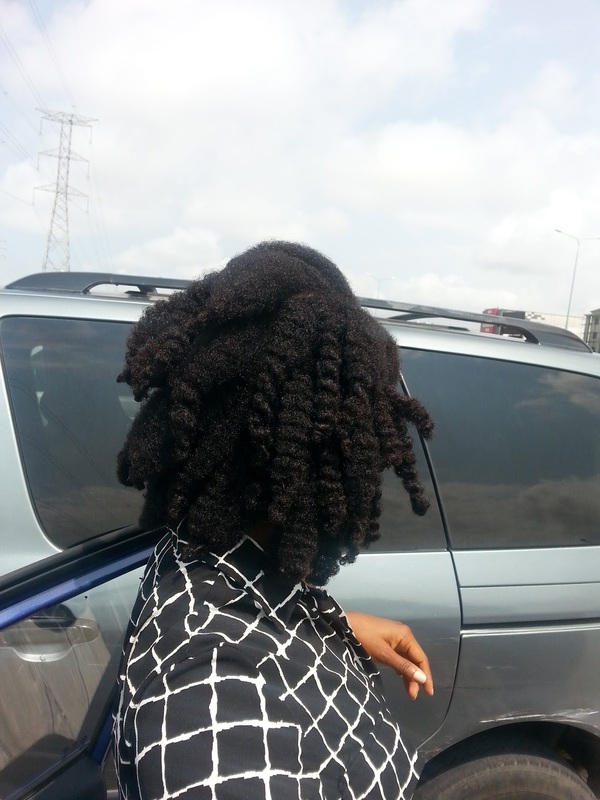 I washed with Shanyi Organics shampoo, a home grown brand #buynaija. Deep conditioned with Darcy’s Botancals deep conditioning masque. You can find out about my first impressions here. Leave-in: Shanyi Organics Moisturiser, sealed with coconut oil. 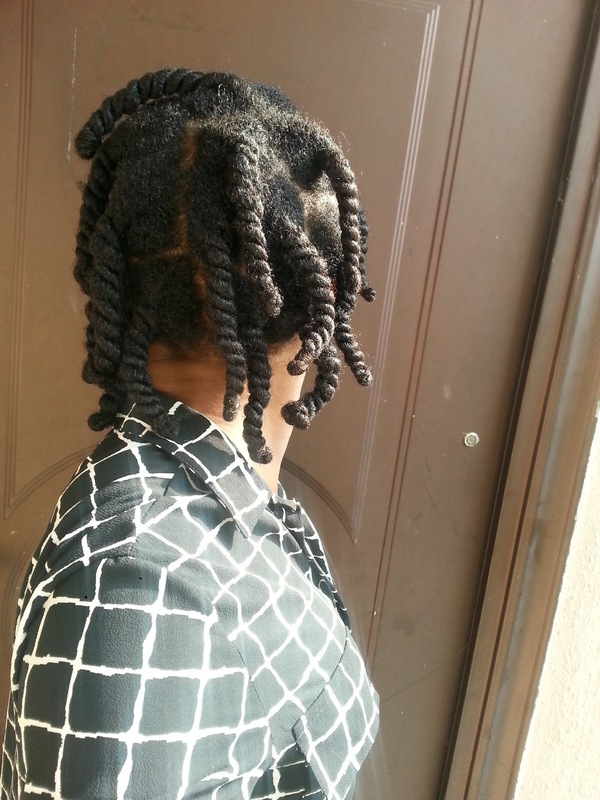 I put in medium-sized twists and bantu-knotted the bottom half of each twist. I should have gripped the roots a little firmer. Next morning, first thing I noticed was the softness, then I let daylight in and saw the shine; and then a gentle breeze blew and I realised my hair was giving off whiffs of a tropical paradise. Instant mood lift and hand-in-hair syndrome! I really should have kept my hands out of my hair and kept separation minimal but nooo, I had to mess it up and create frizz. Sigh. Clay masques are the ultimate wash day cheat because you get to cleanse and deep condition in one step. This time I used rhassoul clay. I’ve also used bentonite clay in the past. I made a spreadable paste of rhassoul clay, water, apple cider vinegar, honey and olive oil. I rinsed after am hour and Fam, the curls were POPPING. As I’ve said, my phone camera is hopeless at night. Who wants to dash me a DSLR camera? I’ll cook you the meal of your life. I used my sister’s Darcy’s Botanicals Peach Kernel leave-in and sealed with a little coconut oil. Styled with my Shea Moisture Curling Gel Souffle. 'Til then I had only used it to smooth my edges. 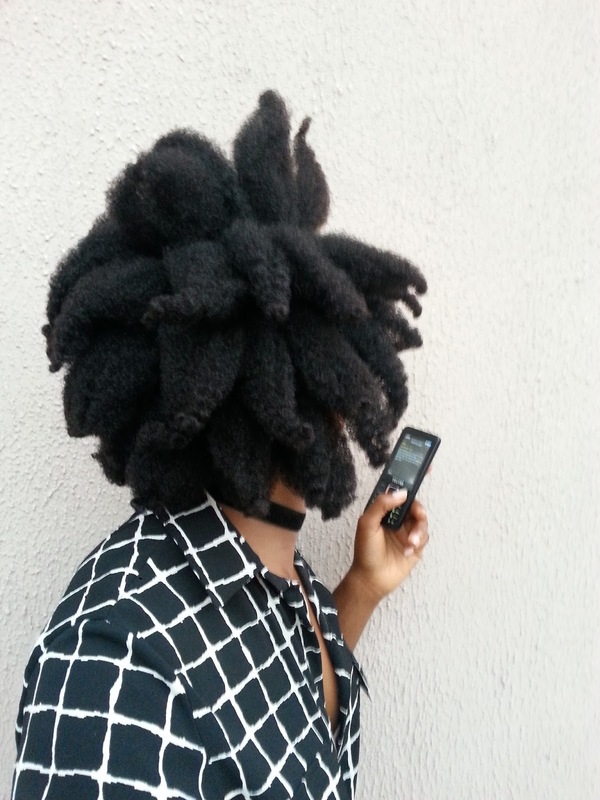 I twisted my hair and bantu-knotted only the very ends. The next day, my twistout was smooth and the definition was on point. I didn’t separate. I took a cue from Jen of Just Grow Already and simply pulled each one down gently to increase the volume a little. It helped but I still had to fluff the roots a little because I don’t like scalp showing. No frizz this time and I was glad, but as the day wore on, my hair started to expand in volume and shrink in length. The classic effect of humidity. I looked at the ingredients of the SM Curling Gel Souffle and I wasn’t surprised to find glycerine there. It’s a potent humectant ie it draws moisture into the hair shaft. Ah well, I took out the bobby pins and let my hair do its thing; and I wore a choker for that alternative chick vibe. That’s how I went for Mente de Moda. At Night, my hair looked nothing like my morning twistout but it stayed soft and very moisturised. I count that as a win. 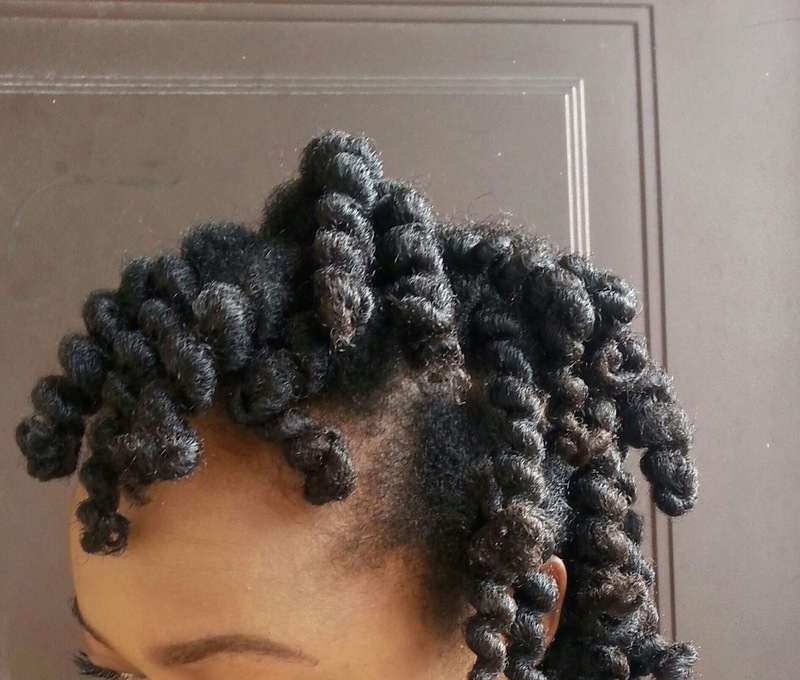 I’ve been keeping up with loose twists as my go-to protective style for the week. All this styling is for weekends only. How has your hair been? Your hair is very beautiful and thick. Love it! 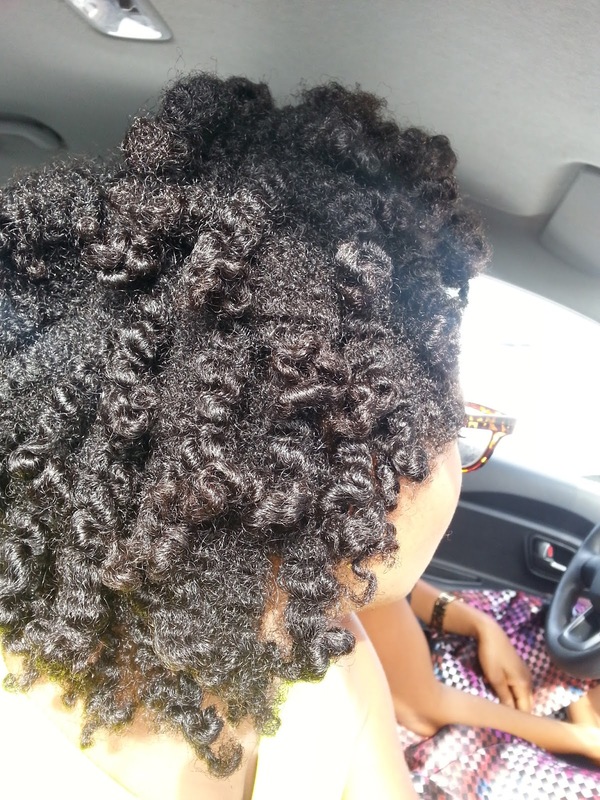 Really love the chunky twist-out look. Yours are so lush. Do you prefer rhassoul clay to Bentonite? Yeah, rhassoul is the business. Even if I don't add oils or honey it still leaves my hair very soft and hydrated. It's gentler on my skin too. Bentonite is a bit too drying for my skin type. 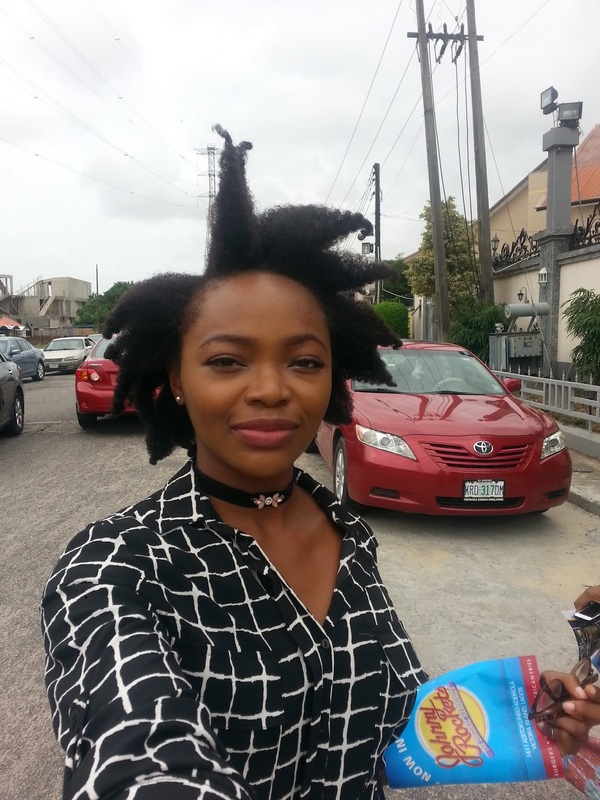 This your hair sha, too beautiful. I love the result you got from the rhassoul clay. Even after 9 hours your hair was still representing. Great tips. I'll be sure to try the clay. Just need to find a store to purchase it. This post just inspired me to use the rhassoul clay I have.